Want your carpets to look and smell great? Join over a million UK customers and hire a Rug Doctor machine now. Lightweight and easy-to-manoeuvre, this all-in-one Floor Cleaner can do it all. 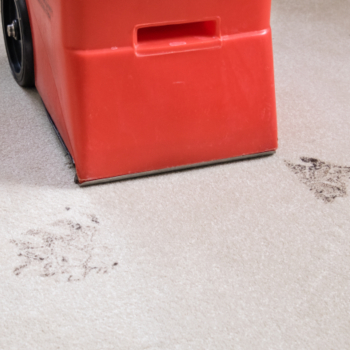 Ideal for carpet, rugs, hardwood, and tiles..
Can't get rid of pesky paw prints? 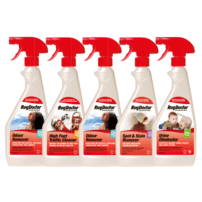 Our cleaning products will tackle most spots, stains and odours. See what our happy customers think. 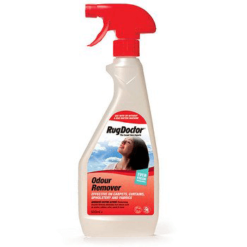 Read how you can benefit from Rug Doctor's cleaning power here! Want to hire a Rug Doctor? Find us in your local store! Enter your town or postal code below. See what Rug Doctor can do to your carpets! Compact and easy to use carpet cleaning machines. for a better, longer lasting clean. 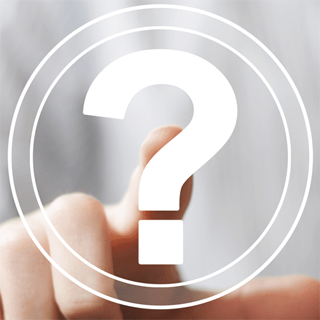 carpet cleaning from just £10 a room! 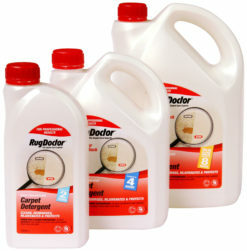 I used it yesterday did not realise how brilliant it was what an amazing transformation it has on my carpets. I had some visitors and they thought I had new carpets I would recommend it to all my friends. Doing my living room carpet today fabulous machine and so easy to do!! It's perfect for cleaning car upholstery too with the attachment! A mug full of hot chocolate on the carpet is no match for my Rug Doctor! My child who dropped a mug full of hot chocolate on the carpet is no match for my Rug Doctor Mighty Pro, And for that, I am thankful. I have just hired one of your machines from B&Q North Shields, and just to let you know, it has brought a 16 year old carpet up like new, although it is as thin as now, the pile has all most come back to life, having 4 children come home from school and run in to the lounge with their muddy shoes on, the RUG DOCTOR has sorted it out. Rug Doctor's youngest and biggest fan! My name is Lucian and I am 2 and a half years old. I am the Rug Doctors' youngest and biggest fan. When ever I go to Morrisons I always say hello to the Rug Doctor and call him Doctor Percy. 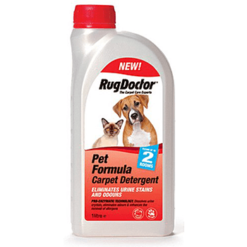 Cutting-edge formula that attacks pet stains on carpets and upholstery. Enjoy your pets without the mess they leave behind. 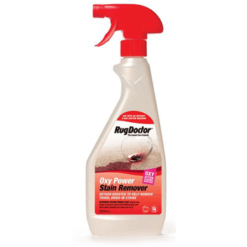 Extremely effective for removing natural stains such as blood, faeces and urine. Ideal for families with young children or households with pets. New, oxygen-boosted formula which eliminates stubborn stains. 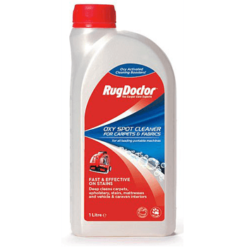 Use with Rug Doctor’s Portable Spot Cleaner for impeccable cleaning results. Our Carpet Detergent with SpotBlok® is the key to revitalising your carpets. 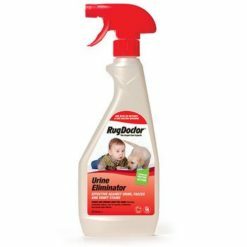 Formulated to work with the Rug Doctor Carpet cleaning machines for brilliantly clean and stain-repellent carpets. 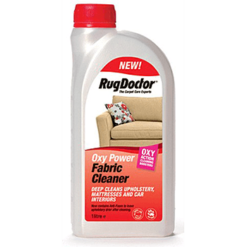 Get fantastic cleaning results on fabrics and upholstery. For use with the Rug Doctor Hand Tool attachment. Our innovative anti-foam technology minimises foam build-up for a faster drying time.